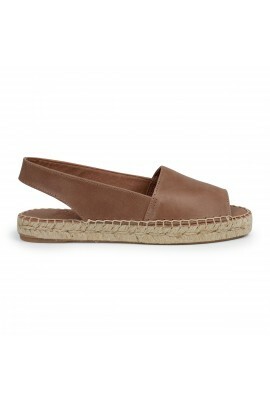 Flat rafia roman sandal color beige. Made in rafia with cotton laces. Handsewn. Fits true to size. The height of the platform is approximately 2,5 cm . Leather cushion insole which makes it very comfy.